If you’re unsure about your stance on stingrays, we don’t blame you. They’re often portrayed as deadly, cold-blooded creatures who wield their venomous tails like a murder weapon. They're also oddly adorable. The best way to form an opinion is by learning a little more about the mysterious stingray. Here are 10 facts about these saucer-like creatures of the deep. Though they may not resemble the finned friends in your fish tank at home, stingrays belong to a group of fish called elasmobranchs. There are around 200 different stingray species in total. 2. STINGRAYS ARE CLOSELY RELATED TO SHARKS. 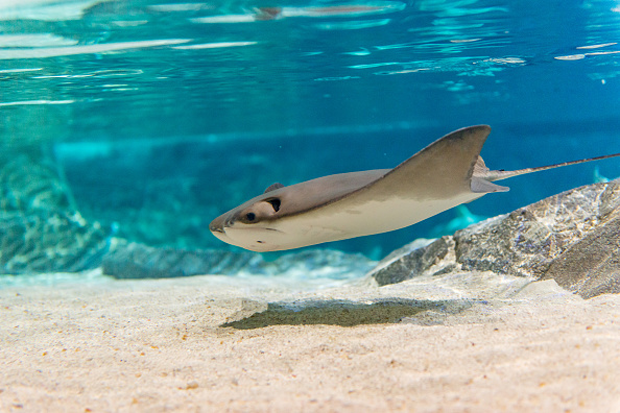 Stingrays and sharks belong to the same group of cartilaginous fish. This means that instead of bones, they’re supported by skeletons of cartilage. Like sharks, stingrays use sensors called ampullae of Lorenzini to sense the electrical signals emitted by their prey. 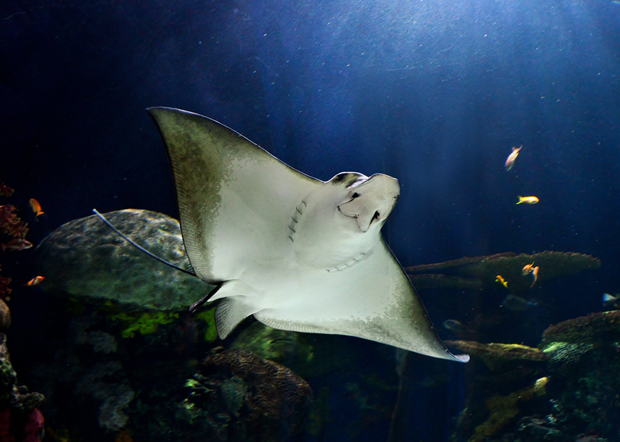 These sensors are located around their mouths, and they compensate for the stingray's poorly-placed eyes. 3. STINGRAYS HAVE BEEN AROUND FOR A LONG TIME. Fossil records of the first rays date back to the Lower Jurassic Period (about 150 million years ago). By the Paleocene Era just 100 million years later, all major taxa of rays had been established. Stingray fossils are hard to come by due to their lack of bones, and some of the only evidence they’ve left behind are scales and teeth. 4. STINGRAY VENOM WAS USED AS AN ANESTHETIC. 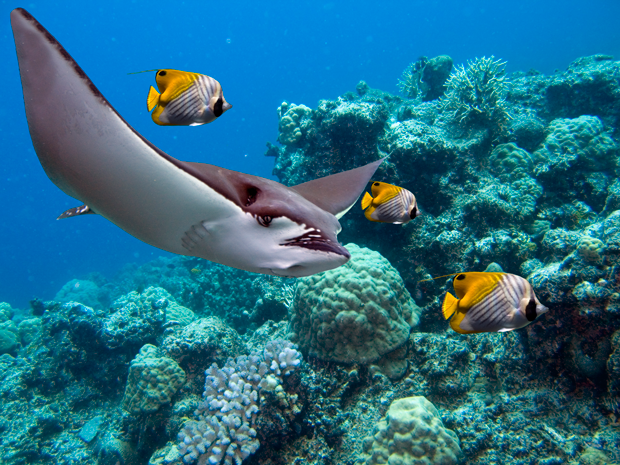 While painful, stingray venom isn’t usually deadly unless victims are stung in the chest or abdomen. In ancient Greece, venom was actually extracted from stingray spines for the purpose of being used as an anesthetic by dentists. 5. THE BIGGEST STINGRAY WEIGHS NEARLY 800 POUNDS. Short-tailed stingrays, known as Dasyatis brevicaudata, are found off the southern coasts of Africa and Australia. They can reach 770 pounds in weight and grow 14 feet in length. The giant freshwater stingray (Himantura chaophraya) grows to be quite monstrous as well. In March, fisherman in Thailand’s Mae Klong River caught a 14-foot stingray that weighed between 600 and 800 pounds. It was one of the largest freshwater fish ever captured. 6. STINGRAYS AREN'T NORMALLY AGGRESSIVE. 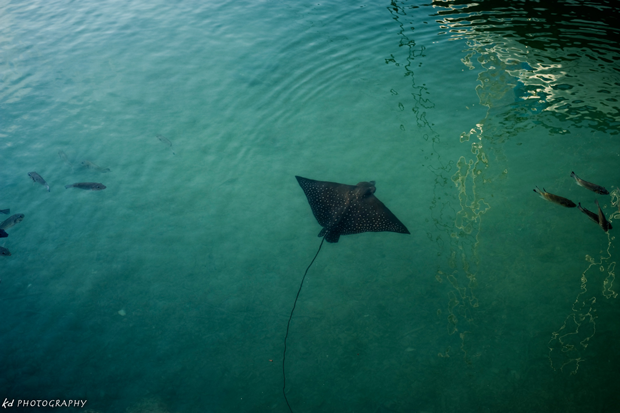 While a run-in with a stingray has the potential to be deadly, they normally act kind and gentle around humans. It’s only when a stingray feels threatened that divers have a reason to worry. 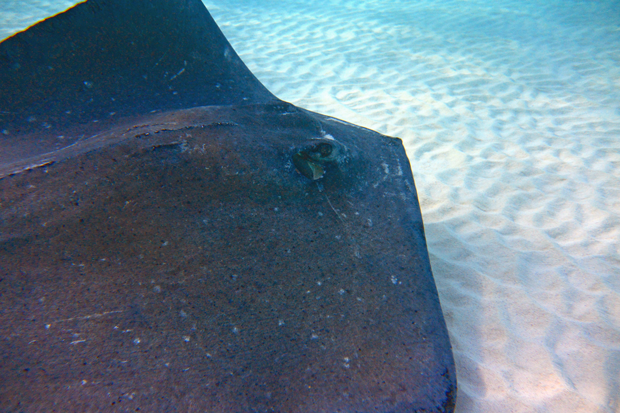 Most stingrays attack when a diver is swimming directly over or in front of a ray, blocking its escape route. 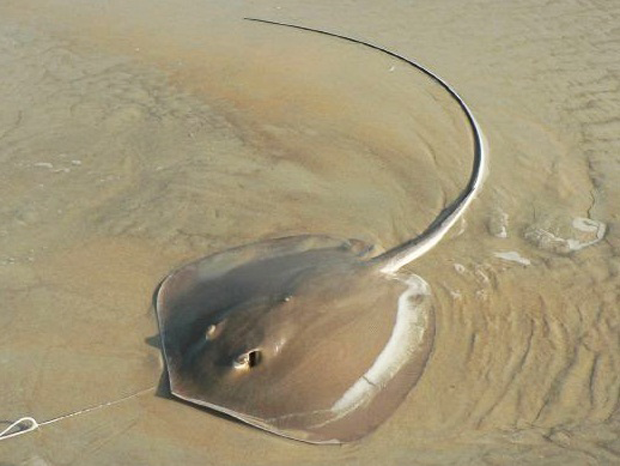 Accidentally stepping on a ray in shallow water is also a fast way to get stung. Expert divers shuffle their feet when entering the ocean to avoid stepping directly on a stingray’s back. 7. 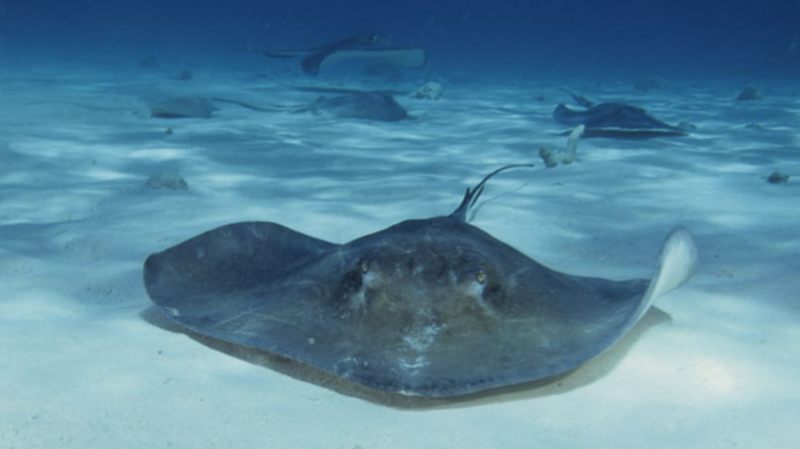 STINGRAY JAWS CAN CRUSH MOLLUSK SHELLS. Even though they’re cartilaginous, stingray jaws are strong enough to crush rock-hard clam shells. The calcified cartilage in their jaws is several layers thick, and the softer cores of their jaw elements are supported by hollow, mineralized struts. This makes stingray jaws strong and lightweight at the same time. 8. SOME STINGRAYS MOVE LIKE A WAVE, OTHERS LIKE A BIRD. 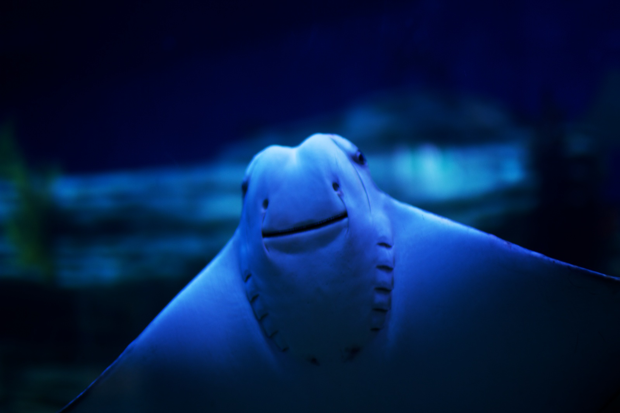 Most stingrays swim through the ocean by undulating their bodies in a wave-like motion. Others will flap their sides up and down, giving them the appearance of “flying” through the ocean like a bird. 9. STINGRAYS ARE GOOD AT HIDING. Next time you go for a walk through the ocean’s shallow waters, remember that stingrays spend most of their time hiding in the sand. Their mottled skin, ranging from a light sandy tone to a dark brown, gives them the perfect camouflage for chilling out on the sea floor until a tasty meal comes their way. It also keeps them hidden from predators of their own like killer whales and hammerhead sharks. 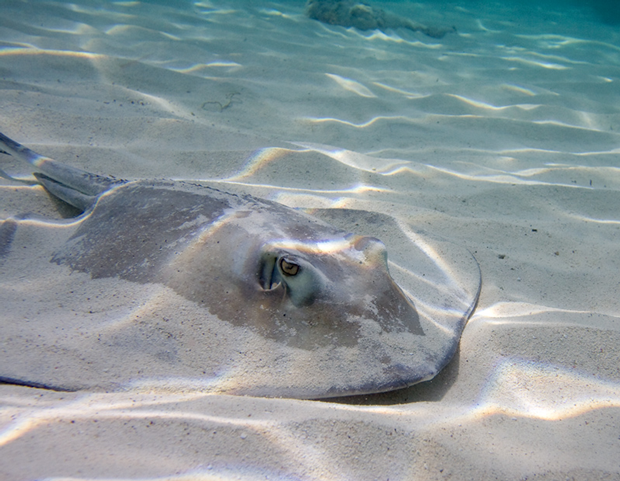 To add an extra element of protection, stingrays will stir up sand with their wings while burying themselves head-first. 10. STINGRAYS ARE BORN FULLY-FORMED. 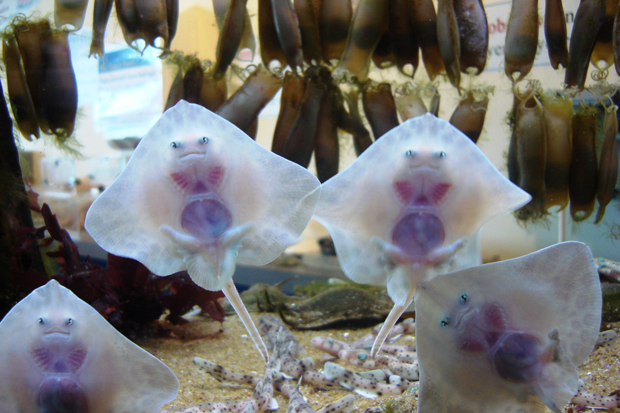 When baby stingrays are born they look like miniature versions of their parents. They are fully-proportioned and naturally good swimmers from birth. This helps them find food on their own right away, though mothers still stick around to provide protection until around age three or so. Did we mention they also look like adorable raviolis?